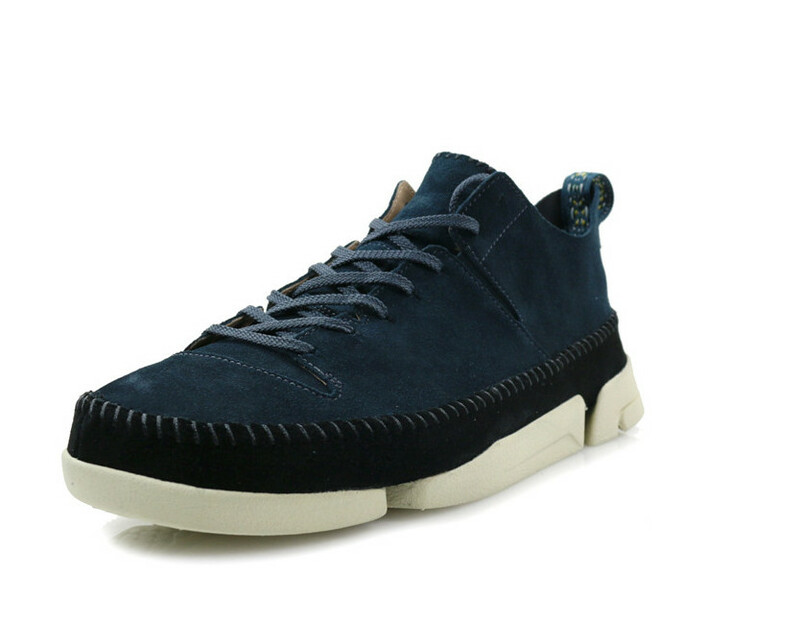 Trigenic Flex is the latest design innovation from Clarks Originals: the culmination of over 190 years expertise in the craft of shoemaking. With a tradition of introducing innovative footwear to the market place, the brands unconventional, and sometimes radical approach has resulted in the proliferation of globally recognised icons such as The Desert Boot and Wallabee. 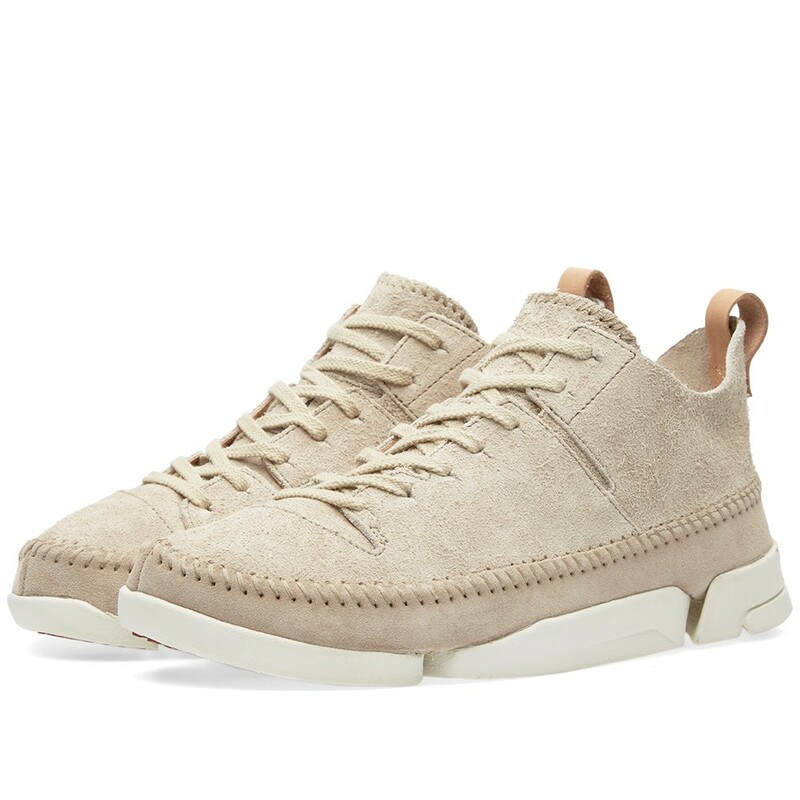 Super-modern styling, a classic moccasin construction, and a pioneering attitude defines this modern take on the Clarks heritage. 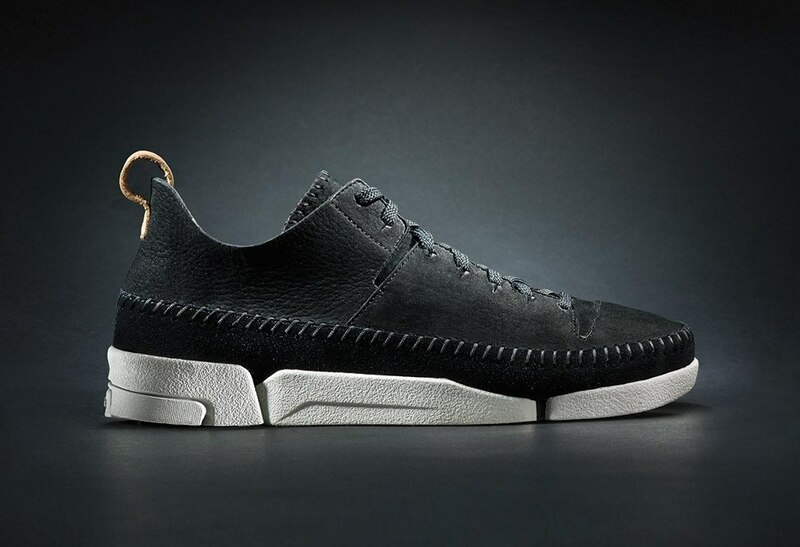 Trigenic Flex is a game-changing new style that brings cutting edge shoe engineering, traditional craftsmanship and modern design together to create a totally unique shoe both substance and style.